zum kirchenbauer – Das Besondere hat eine Geschichte. 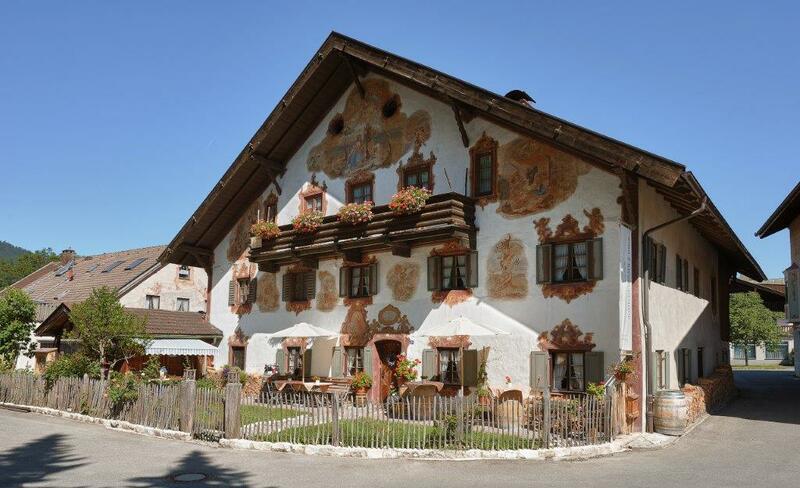 The guesthouse Zum Kirchenbauer is a small but fine guesthouse in the middle of Upper Bavaria. 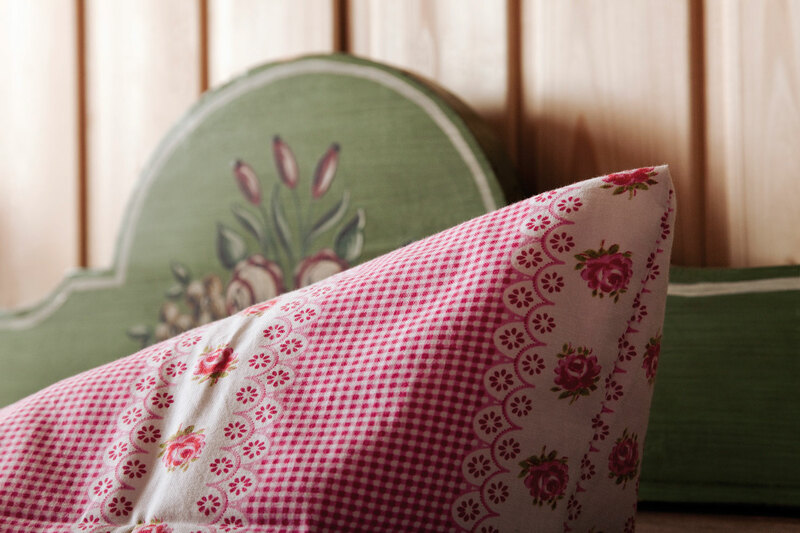 Each room is lovingly and individually furnished. Scenic perfect location, just right in the summer for hiking, but also in winter for skiing. All destinations are perfectly accessible from our guesthouse. 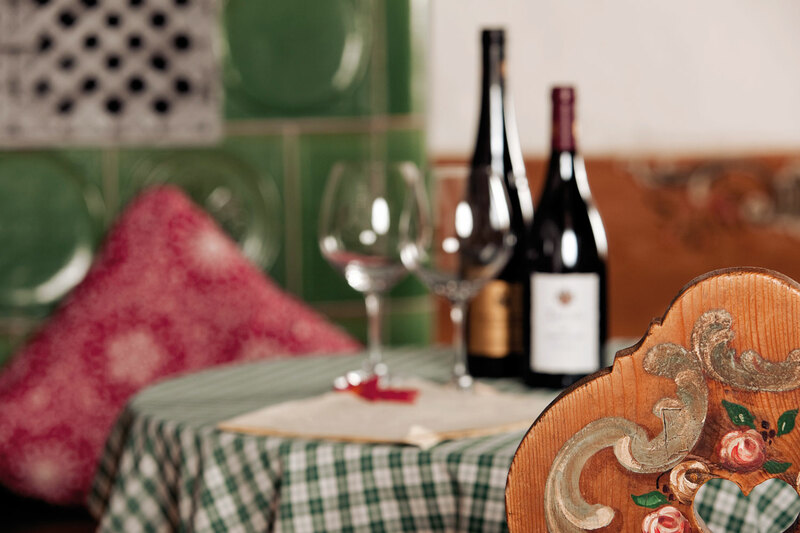 Oberammergau offers something for everyone, big or small, the ideal accommodation. Hidden away, yet at the heart of modern life. When staying at the »Kirchenbauer«, you will have a view of Peter and Paul, Oberammergau’s church; or of Kofel and Laber – the mountains near Oberammergau. The »Kirchenbauer« was once a farm; now it is a guesthouse. Much of the produce that is offered at the beautiful old breakfast tables comes from local producers. Vom „Enjoy the delights of the Ammertal. Holidays at last! The opportunity to leave the daily grind far behind. Lift your eyes up to the real mountains instead of being burdened by mountains of laundry, mountains of homework or mountains of paperwork. The »Kirchenbauer« in Oberammergau is a place to relax and enjoy yourself. 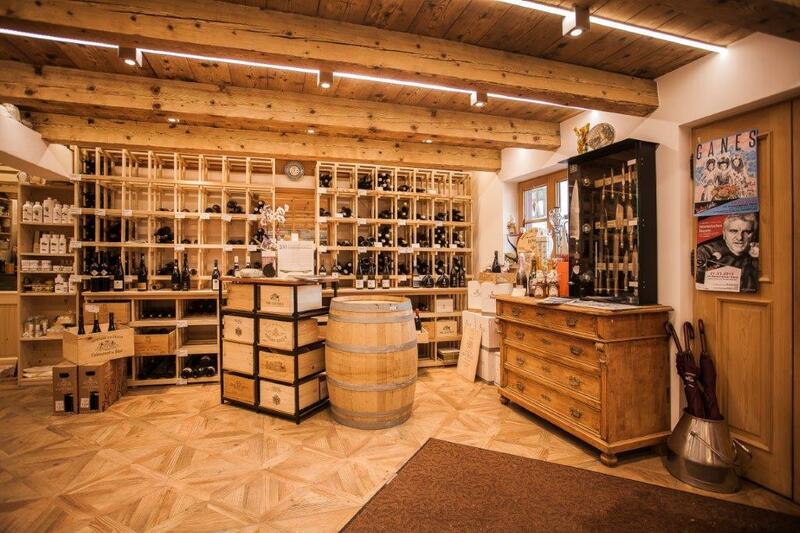 Visitors come to the »Kirchenbauer« for different reasons, to enjoy a glass of wine or to stay for a night or two because the »Kirchenbauer« is a wine tavern (with wine store) and a pension in one. A short story with a long history. Opposite the northwest door of the parish church was the church farm, belonging to the »Kirchbauer«; it was once known as »Beim Ave-Bauern«, because it was the owner’s responsibility to ring the Ave Maria bell early in the morning and when dusk fell. Up until 1820, the Ammergau Passion Plays took place in the old graveyard located between the parish church and this farm. The stage, called a »playing platform«, leaned against the north wall of the church and the audience sat or stood around it in the free area between the farmhouse and the church. Hans Zwink the Younger, a great-grandson of the famous »Lüftlmaler« (fresco painting) family, decorated the house with colourful frescos in the style of the old façade paintings of the last decade (meaning the 1960s). (…) The themes and composition reveal the enduring traditions of a highly-prized town.